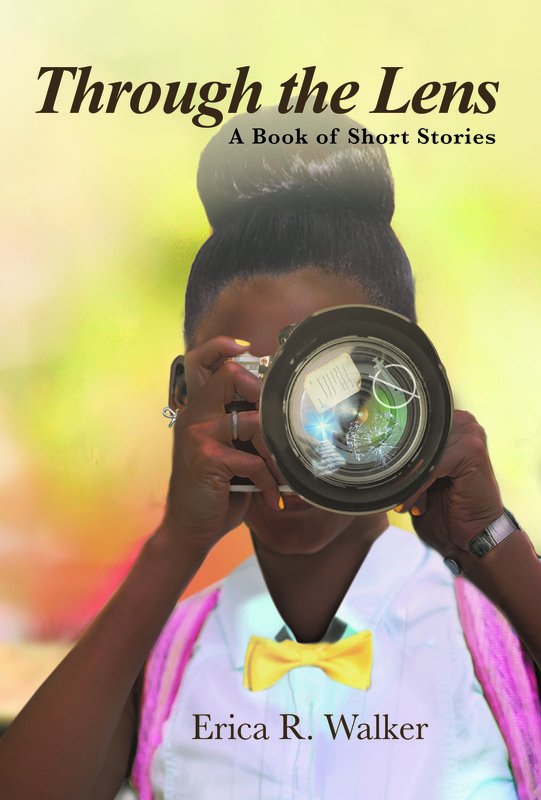 Through the Lens: A Book of Short Stories is about stories that derive from the heart and were inspired by God, life experiences, and learned principles. All the stories are based on a female teenager's perception, but do not exclude the male perspective. The stories will shed light on various issues that young adults may struggle with such as isolation, suicide, peer pressure, drugs, family complications, inadequacy, judgment, and salvation. These stories are read-life examples compacted with the tough lessons and key messages, in hopes of permeating the minds of the younger generation to find positive ways to handle the tribulations of life, despite their present circumstances. Every story is intended to teach all young adults about the significance of kindness, sacrifice, temperance, and love. With this book, I hope to provide awareness to the reoccurring problems that most teenagers and young adults are confronted with.